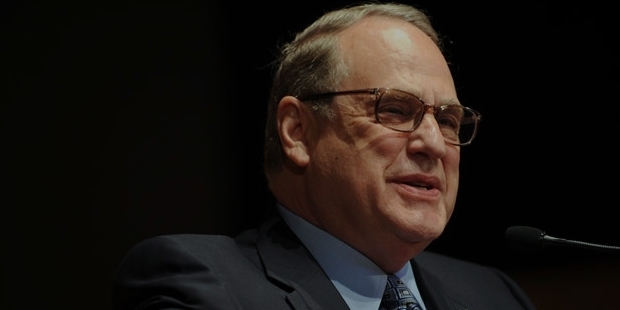 Introducing Jerry Reinsdorf, an American lawyer, a businessman, a sports team owner and a million dollar family man. You may wonder, what’s so special with the guy named Jerry? Well, the name Jerry Reinsdorfrhymes with Michael Jordan, every time you think of Basket Ball. He is the owner of Chicago Bulls and Chicago White Sox. The legendary story of Jerry, the Chicago Bull owner, started back in 1960, when he received his degree in law and started working with Internal Revenue Service. Holding a creative yet analytical mind, he wanted the firm to get into specialized service of a never explored sector. That’s how he founded America’s first ever law company specializing in Real Estate called Balcon Co. This organization earned quite a reputation in the market and attracted investment from the biggies in the sector. In 1982, Jerry sold Balcor to American Express for a little more than $53 million. Jerry was always fond of basketball and he left no boundaries in criticizing the existing Chicago White Sox and Chicago Bulls. He knew the potential of the teams but felt a nagging need to execute change in the management to help the players, perform their best. That’s why he purchased the teams in 1983. 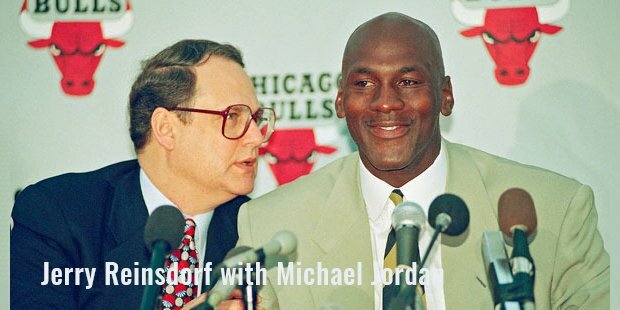 In 1991, to provide guidance to the players and add a glamour quotient, he added superstar guard Michael Jordan, to the team. This led to massive media attraction and earned the title of the most persuasive basketball team in the country. Being analytical in nature, Jerry was always cautious of the economic bottom line. In 1988, he persuaded the politicians to raise a stadium at Comiskey Park with the maximum number of premium seats. Obviously, the Chicago White Sox played the highest number of games there. But media is always known for its short-spanned attention. With the blow-down of Comiskey Park and the rise of the stadium under the banner of Jerry Reinsdorf, Chicago fans were vary of their support for the team. This criticism towards Jerry and the teams was strengthened, when Jerry, being a prominent part of NBA, made Chicago Bulls win thrice. 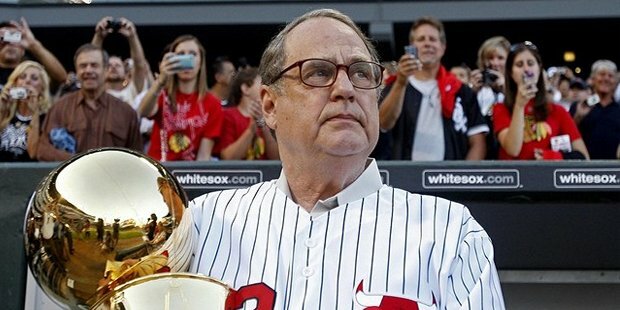 It was in 1988, when White Sox won the world championship after 88years regaining its market position along with Jerry’s.Today, White Sox is worth $695 million and Bulls $1 billion. From the family front, Jerry got married once and has three sons from Martyl, David, Michael and Jonathan. He also has a daughter named Susan. Holding a net worth of $1.6 Billion at the age of 79, Jerry is constantly questioned about who he shall pass his torch on to. To this he responded that all three of his sons would own a share in the teams and the daughter shall be, well sitting at home and swimming in a pool of greens.